The last few years have been incredible for the environment as more and more people are becoming aware of the dangers some animals face. The best bit? It hasn’t all been in vain. Thankfully, these animals have made their way off the endangered list at long last. 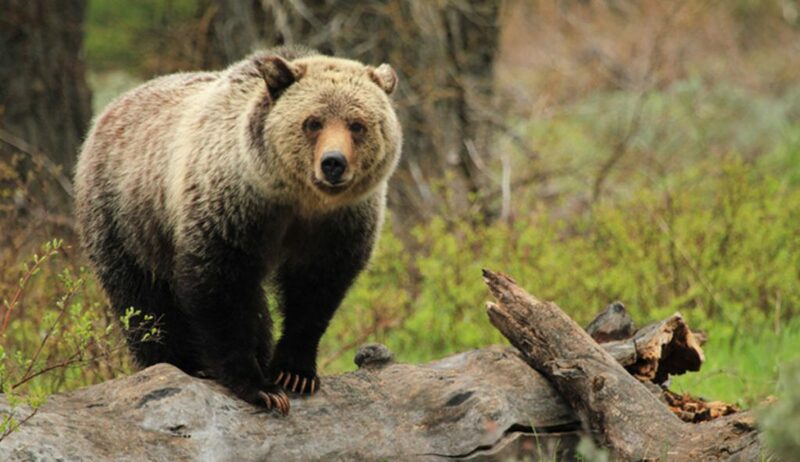 The mid-20th century marked a worrying time for the Yellowstone grizzly bear as it’s believed there were less than 200 in the world. Although some worry they will now receive less protection after being removed from the endangered list, there are still more than 700 bears living in the wild after many years of conservation. These wolves are some of the most breathtaking species found in the wild, and it looks as though their striking coats almost had the wiped off the planet. That’s right; gray wolves were nearly hunted to extinction before they were put on the endangered species list. They finally built back up their population and were taken off the list in 2011. Kiwi birds are native to New Zealand, and their unique look has made them pretty popular over the last few years. Sadly, deforestation has also led to many of their homes being destroyed. Although some species are still on the endangered species list, the northern brown kiwi is finally in safer territory along with their cousins, the rowi kiwi. 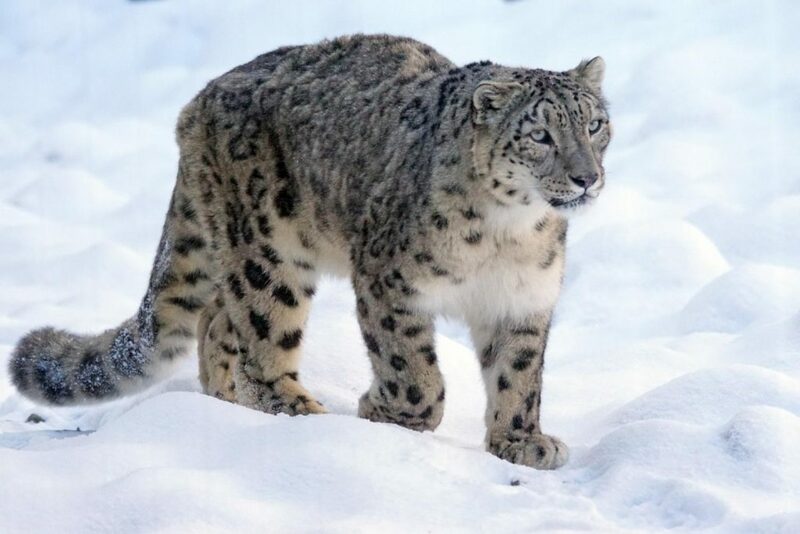 Believe it or not, but snow leopards were first classed as endangered way back in 1972. This was about to become their home for the next four decades as hunting among other factors saw their numbers dwindle. There is still a long way to go, but they were finally downgraded to a vulnerable species in 2017. The white rhinoceros sadly became extinct back in 2018. However, many other conservation efforts and anti-poaching laws mean the world has been able to help the southern white rhino climb back from the edge of extinction. They are now found all across Africa and look to be doing well after a close brush with the end. Amazingly, this species of animal was once extinct in the wild as the last one was hunted in 1972. Now, there was a new challenge: to bring them back to life using the animals in captivity. Many years of work went into a breeding programme that has eventually led to more than 1,000 now living in the wild. 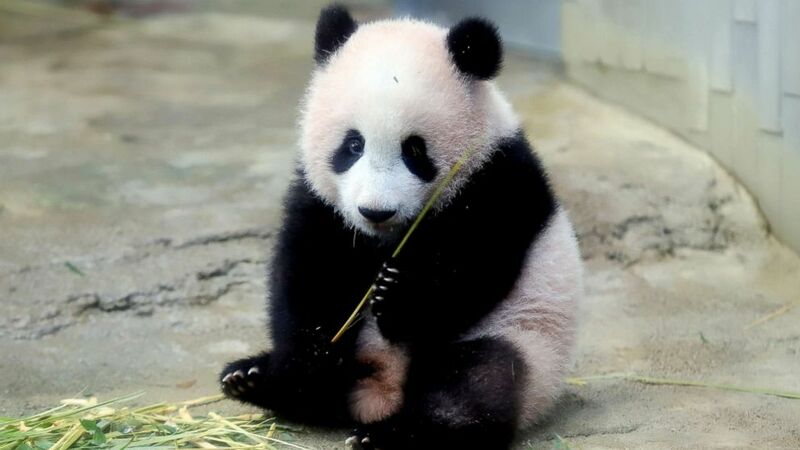 The panda bear is an animal that many of us have fallen for over the years. However, it was no secret that people everywhere struggled to breed them in captivity. It looked as though we were watching the beginning of the end, that was until 2016 when there were suddenly more than 1,800 counted in the wild. While it can sometimes feel as though the world is falling down around us, it seems as though there might be some good news after all. The animals finally free of the endangered species list certainly seem to think so.